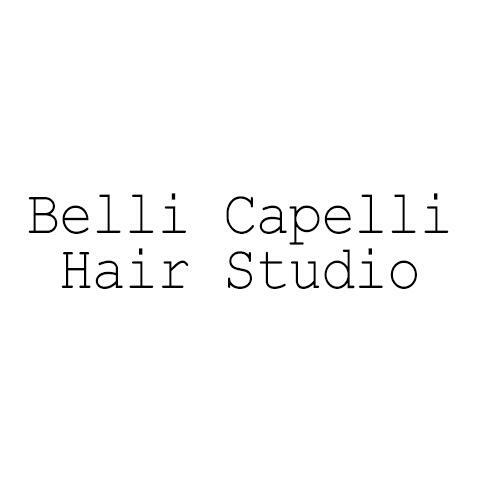 Here at Belli Capelli Hair Studio we are dedicated to ensure you look and feel your best. Whether you are looking for a haircut, hair color, blow dry or extensions, we are the salon for you! We also offer makeup and updo services for any special occasion! Call or book online now to schedule your appointment!